Ex-Prime Minister Hariri is still missing. No one in Washington seems to care. ... So two months after his 32nd birthday, the Crown Prince has established himself as a despot, albeit one hailed by the West as an enlightened visionary. 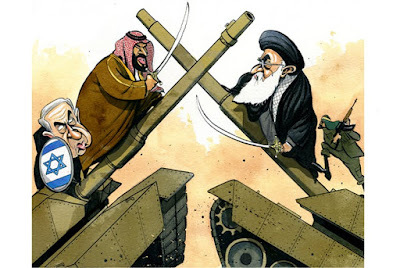 He has tightened a military alliance with Israel, all but declared war on Iran and prepared Lebanon as the first scene of this war — with Hezbollah as the first target. It is very easy to fall off the wagon of moderation. The Crown Prince has temporarily embraced what the West wants. How serious is the Saudi Crown Prince ???? 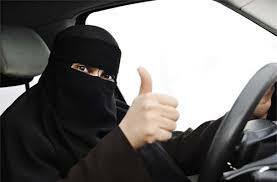 Well...... he let the women of the kingdom drive !!!!!!!!! He's our kind of dude. The Trump administration will destroy the agreement with Iran. War will be around the corner. It does not always work out the way you want, particularly when you have idiots doing the planning with allies that play them for dupes.